Meet-up, Greet-up, Get up and Go! So far I have written two blogs about “things to do” in Washington, DC, – one for Spring and the other for Summer. I’m pretty sure you can count on me to add another in the Fall. Until then, I’d like to add helpful hints for people looking for something to do any time of year. Meetup.com is a place where you can find things to do all year long. “Meetup” is an online social portal that facilitates offline gatherings, by allowing members to join groups of common interest. A few interesting statistics: Nearly 9,000 people have signed up for the Mid-Atlantic Hiking Group (don’t worry, I promise they won’t all be there on the hike you join) and the DC Tech Meetup Group consists of over 5,000 members. The 20’s and 30’s Going Out Group has a whopping total of almost 15,000 members! In the DC metro area, there are thousands of local Meetup groups to satisfy a wide array of interests. They are available for bikers (bicycles and motorcycles) and hikers, runners and photographers, just to name a few. If you think that Meetup is only for single people, you’d be wrong. There are mom groups, dad groups and single parent groups. There are groups for the the gen-x and gen-y’s and baby-boomers too. There is a Meetup group for whatever appeals to you. If you would like to take a look at meetups in the Washington, DC area follow the link – http://www.meetup.com/cities/us/dc/washington/. Below are photos that I took while attending two recent photography meetup events. With the help from some friendly meetup photogrpahers (thanks Vincent, Chris and Subra!) 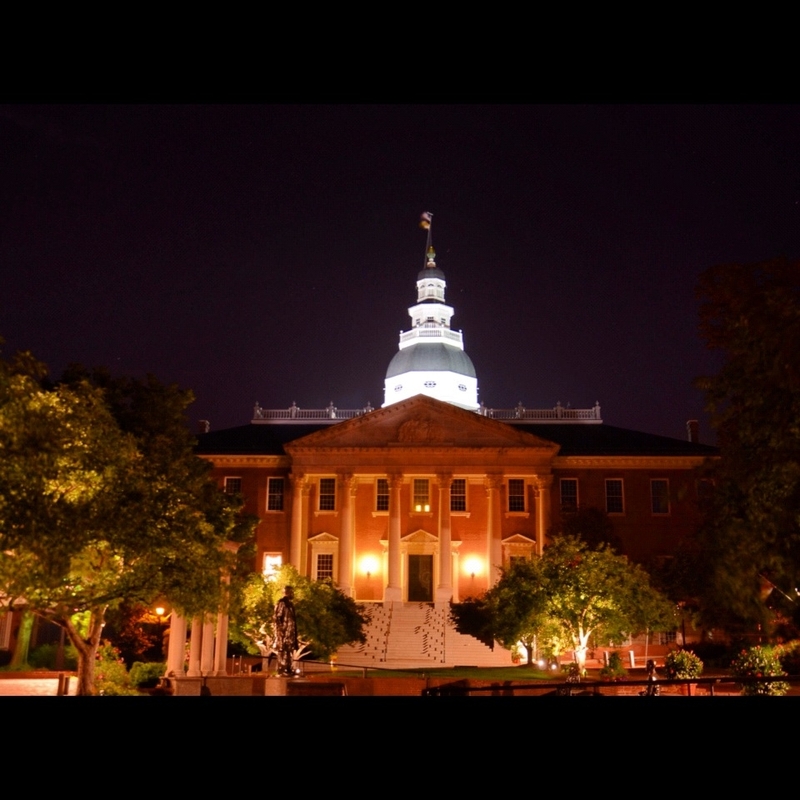 I was able to get a great night-time photo of the Maryland State Capitol in Annapolis (night photos are very difficult to capture if you do not use the proper settings) . The second photo is of two friendly and diverse “characters” that I met while doing a meetup photo shoot in Dupont Circle. They were not part of the group, but seemingly, they enjoyed posing for me.